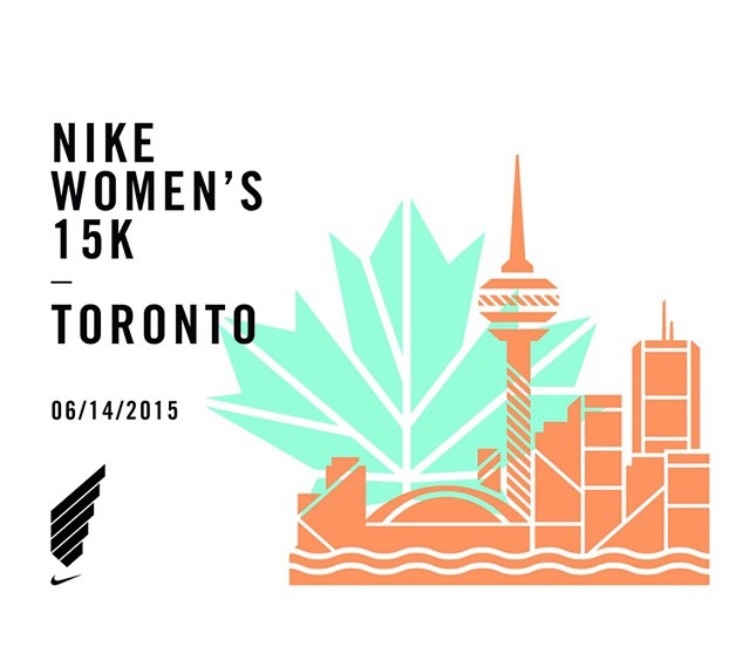 We are hosting a 15K race on Sunday June 14th2015 on Toronto Island, and are currently seeking Volunteers to contribute to our initiative. This event will be like no other. It is an opportunity to connect with many like-minded individuals, get involved with your community, and attend an unforgettable celebration on Toronto Island. The mission of our event is to celebrate women in sport and the run benefits the Leukemia and Lymphoma Society of Canada. All volunteers will receive a complimentary Nike T-shirt and snacks for helping out. Anyone who is 16 years of age or older is able to volunteer, and there are plenty of different roles available for individuals and groups. Some shifts will take place prior to the event, while the majority are on race day. Volunteers can be involved on more than one day if they so choose! If you are interested in volunteering with Nike, please contact niketovolunteers@trojanone.comfor more information on how to register! We’re looking for positive and collaborative energy, so bringing a friend or a group of friends will give this event a fantastic atmosphere! Thanks for your interest and we are looking forward to hearing from you!